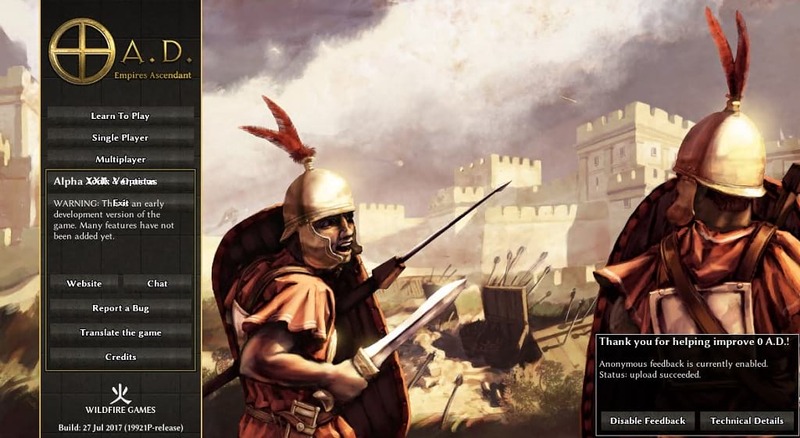 0 A.D. Alpha 22 Venustas recently released, is the twenty-second alpha version of 0 A.D, a free, open-source real-time strategy ancient warfare game. This release comes with new features and bug fixes. Before we proceed on how to install 0 A.D. Alpha 22 Venustas on Ubuntu, lets take a quick look at some of the new features introduced.